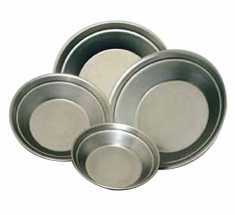 This gold prospecting pan is made from Carbon Spun Steel construction. Start panning and find your fortune! 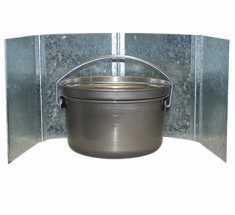 Available in: 9", 12", 14" & 16"
Introducing the Aussie Windshield, the portable, easily assembled outdoor wind break for your camp oven or camp BBQ.